Knitted ballerina slippers, pink. 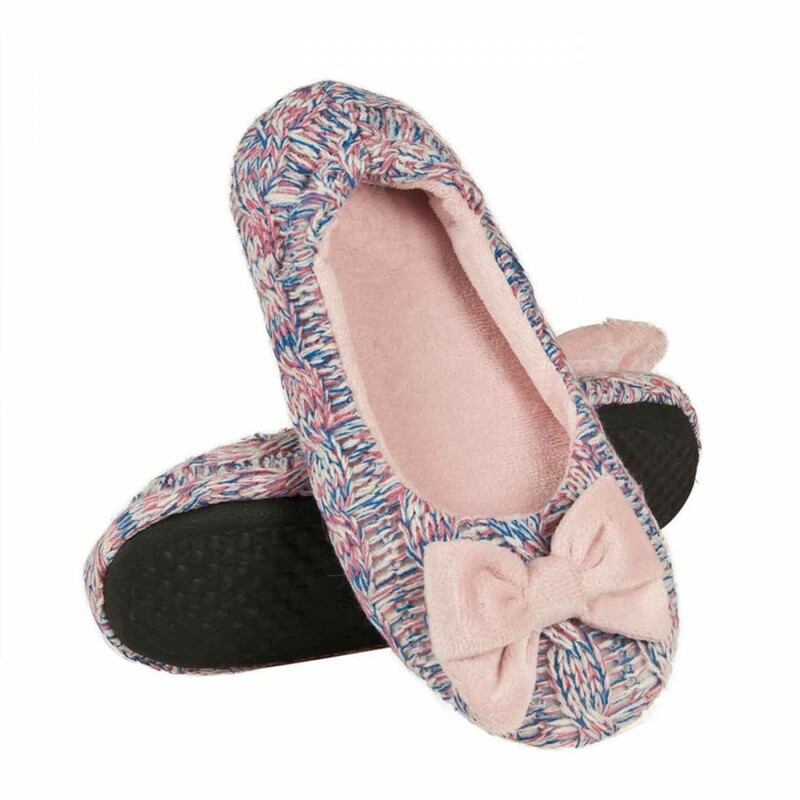 From now on your feet will be warm with these adorable slippers. Buy directly online at funslippers.com ! 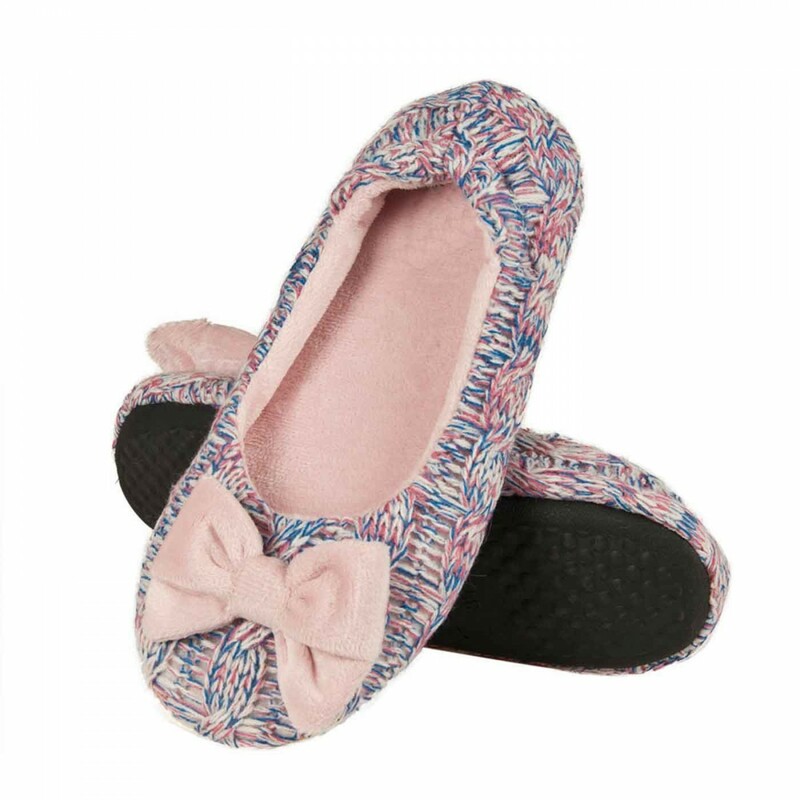 These cute ballerinas come with an adorable knitted design and a pink ribbon. A real looker and your prospective favourite slippers!